Anthony’s hands are drenched in blood as The Reaper, he’s become accustomed to it. He would have stopped at nothing to take it . But instead, she stole his heart. 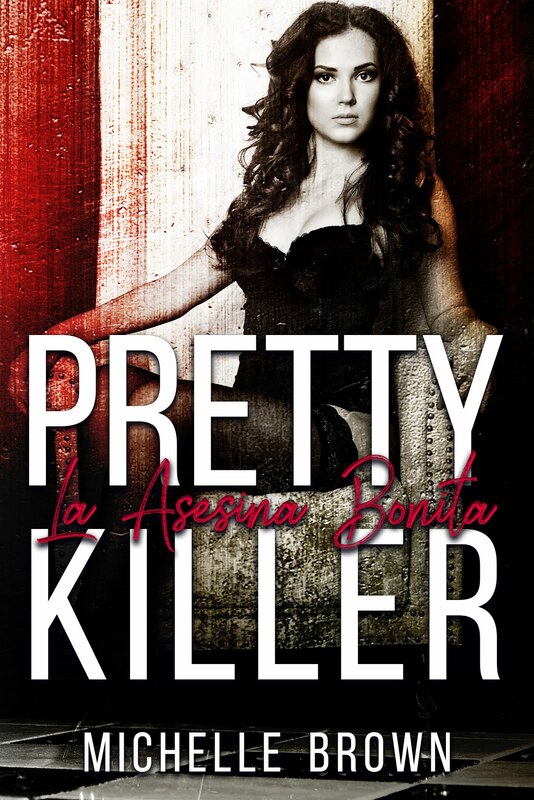 What happens when The Reaper is told to "handle" the Pretty Killer? Michelle Brown has always been an avid reader and music lover. She lives in a small town located in North Carolina. She spends her off time reading for her blog A Woman & Her Books, when she isn’t with her husband and son. She is a debut author, but is a personal assistant to some of the top dark romance authors in the genre. ‘'Pretty Killer, La Asesina Bonita' is her debut novella.